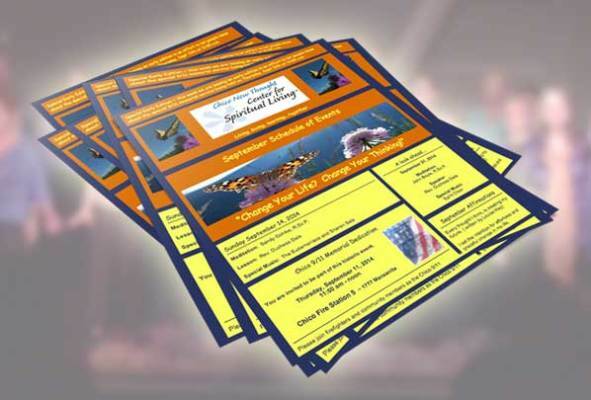 Center for Spiritual Living Chico send outs a weekly email keeping everyone updated on our activities here at the Center and within our Community. If you wish to join the email list click here to sign up. If you would like to view the most recent Enewsletter we have emailed out, click below on the date.